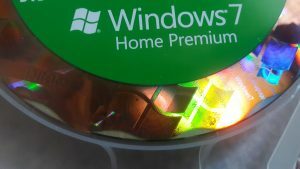 One of the most expensive Windows versions to be found on eBay, surprisingly, still is the Windows 7 Ultimate Full Retail Package. 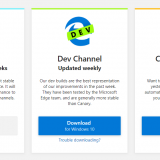 Microsoft stopped producing and selling this product back in October 2013. Since then, prices for new and even used packages have skyrocketed. But beware! 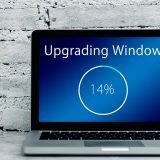 Software pirates are taking advantage of the high price of Win 7 Ultimate to increase their own profit at the cost of unsuspecting users. 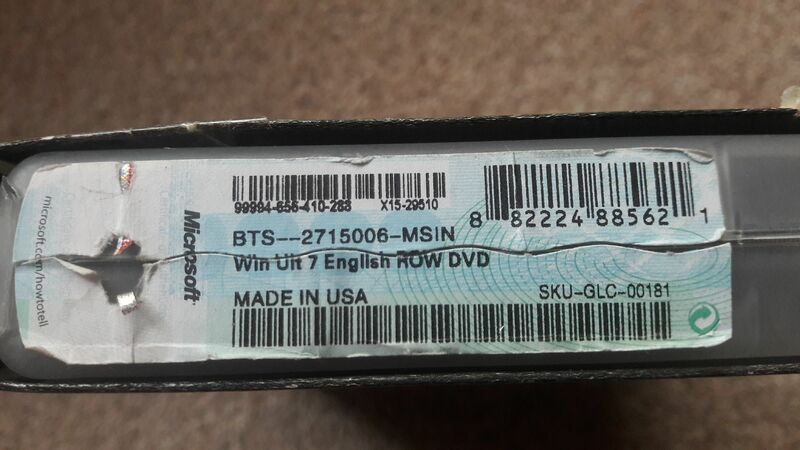 They’re selling very high-quality Windows 7 Ultimate counterfeit boxes. We’ll show you three simple steps to identify these fakes with certainty. 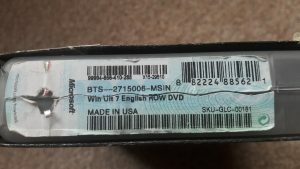 When I purchased a used Windows 7 Ultimate box from eBay last week, I was not at all suspicious at first. From the outside, the black box looked like an ordinary, genuine, Windows 7 Ultimate; from the inside, too. 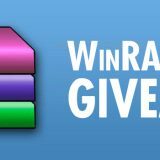 However, when the product key started to misbehave, I decided to do some research, and in various places found three characteristics with which you can identify a pirated Win 7 Ultimate box. Just one of them is sufficient to tell with absolute certainty that the product is fake. In my case, all three of them applied. On a genuine Windows 7 DVD, the hologram is part of the disc itself. 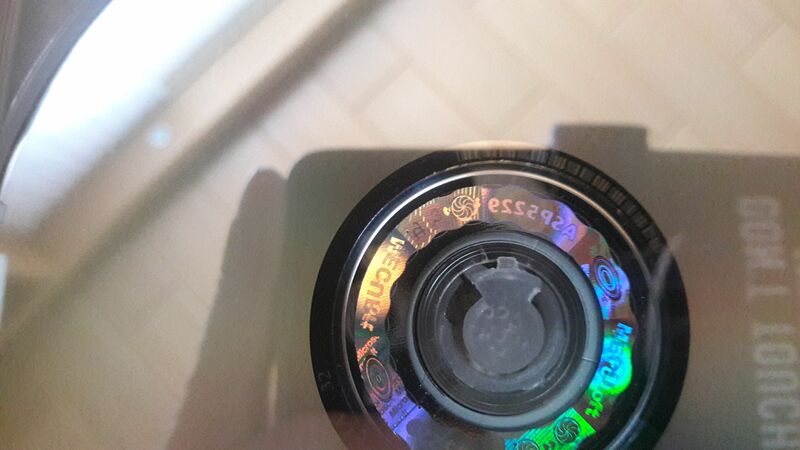 If you touch the edge of the hologram, it is completely smooth. On the other hand, when the hologram is on a sticker on the top side of the DVD, then you can tell that it’s counterfeit. It’s easy to see and easy to feel. Touch the edges of the hologram with your finger. If you can feel the edge by doing so, then your DVD is not the real deal. 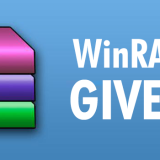 Here’s an image of an original Win 7 DVD for direct comparison. Similarly, there’s a second, smaller, hologram on the opposite side of the disc. 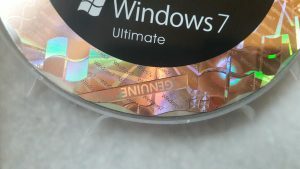 Just in the same way, if this smaller hologram is on a sticker, and not part of the disk itself, then this is no genuine Windows 7 DVD. 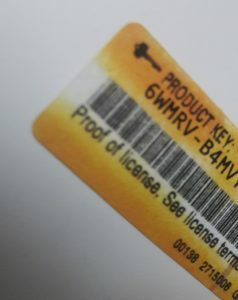 An original Windows 7 product key sticker has a black security thread woven into it. If you hold the entire paper with the sticker on it against the light, you will notice the dark thread in the paper. A bit less obvious, but still noticeable is the fact, that an original product key sticker is printed on yellow coloured paper. The yellow colour is part of the sticker itself, and not printed onto it. On the upper and lower edge of the sticker, the yellow colour is much darker than in the middle. The pirated product key stickers look very different. The entire sticker, including the yellow background colour and the security thread, looks like an inkjet printout. If you hold the paper against the light, you will clearly see that the security thread is not part of the paper, but just printed onto it. You can also clearly see that there’s no yellow colour towards the middle of the sticker, where the paper is supposed to be coloured in very light yellow. In short, if the sticker has inkjet quality, it ain’t real. The identifiers “BTS-2715006-MSIN” and “SKU-GLC-00181” are used on many non-genuine CoA. The proof though that this CoA is not real is the statement “MADE IN USA”. 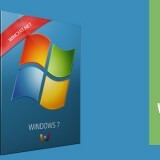 Microsoft did not produce any Windows 7 retail packages in the States. They did produce a lot in Puerto Rico, but in that case, it says so on the label. If the label claims that it has been made in the USA, don’t believe it. 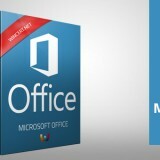 It has probably been made in the Far East, and definitely not by Microsoft. Another characteristic of a counterfeit CoA is the hole under the security thread. A genuine CoA might have a thin paper in that place, but never ever a hole like seen in this photo. What if I’ve bought one of these packages? 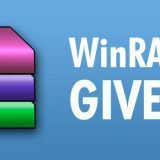 The pirated Windows 7 Ultimate boxes have a value of exactly zero Dollars. Don’t pay a single penny more than that for one of them. 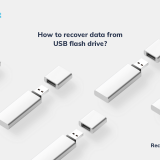 Should you discover that you have received one from eBay or another shopping site, you should try to return it. The seller might be a victim of this scam as well, but he still is legally required to give you a full refund. If the seller is not reasonable, don’t hesitate to open a case with the eBay or PayPal buyer protection, and to report this fraud to your credit card issuer and to your local police.